I’ve been toying with the idea of doing a “Jack White Week” on this here blog. I’m really not up for committing to doing anything for a whole week. So I’m just going to occasionally post, in no certain order, some of my favorite Jack White tunes. I don’t have “a” favorite. That would be like asking me which of my children is my favorite. The answer is different depending on which day you ask me. Multi-talented. Guitar player. Drummer (did you know that the drums are his favorite instrument to play? So when he is slaying with his guitar, that’s just his “other” instrument that he likes to play). Lyricist. Performer. Collaborator. Genius. 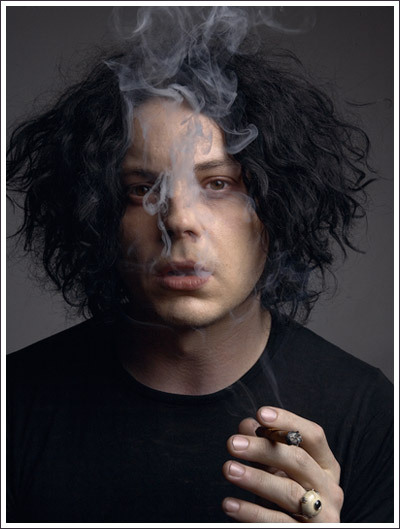 I am a fan of any incarnation of Mr. White: The White Stripes, The Dead Weather, The Raconteurs, or just Jack White.